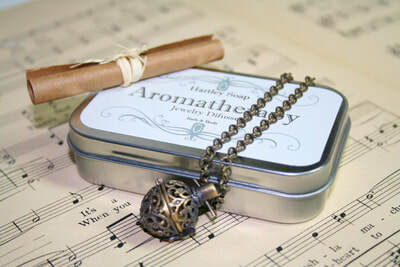 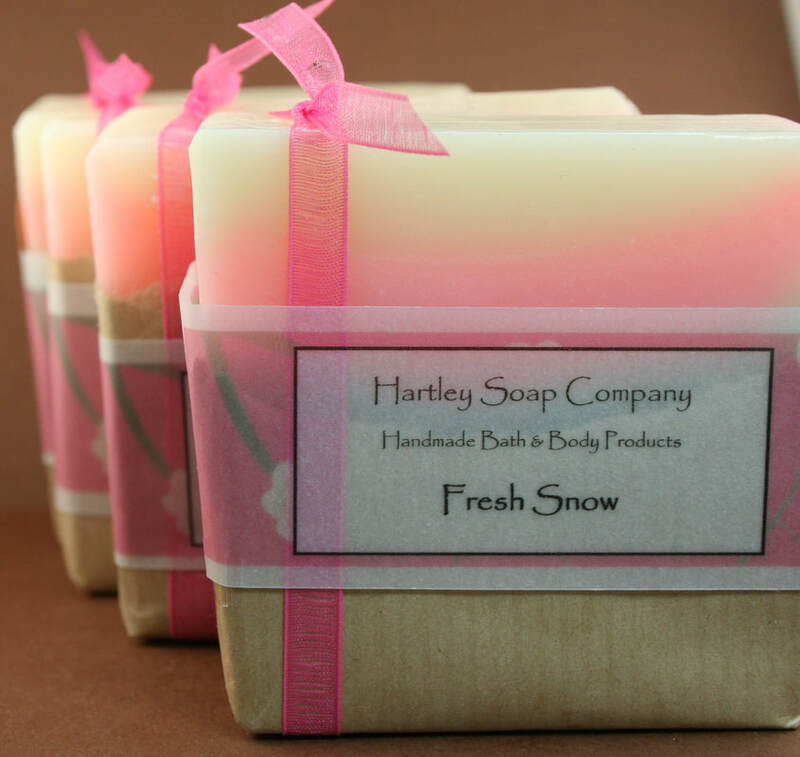 Our handmade soap is simply soap, nothing more, nothing less. 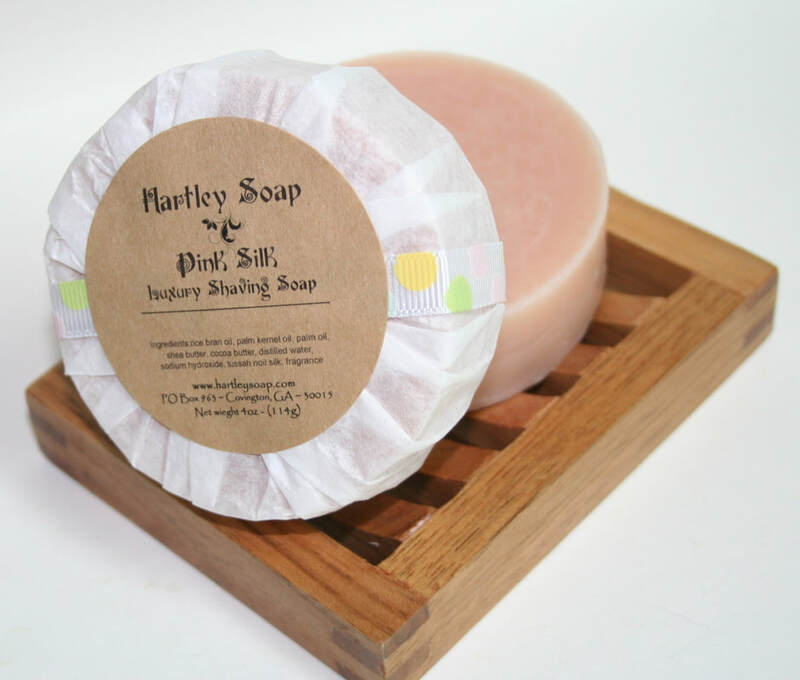 It is meant to get you clean, without drying out your skin. 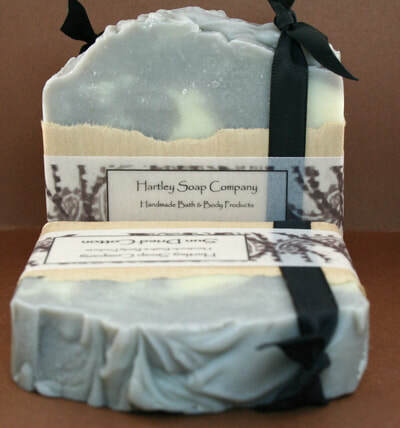 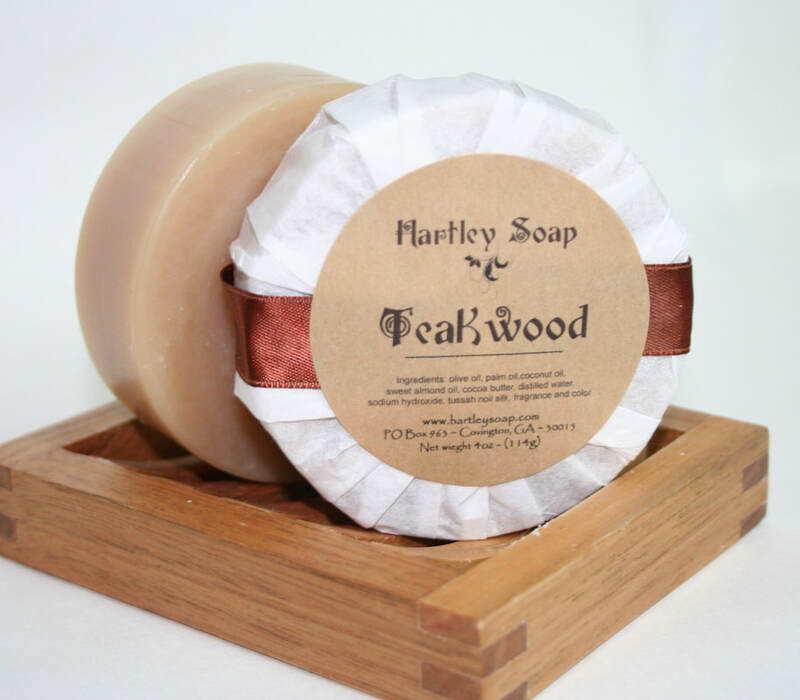 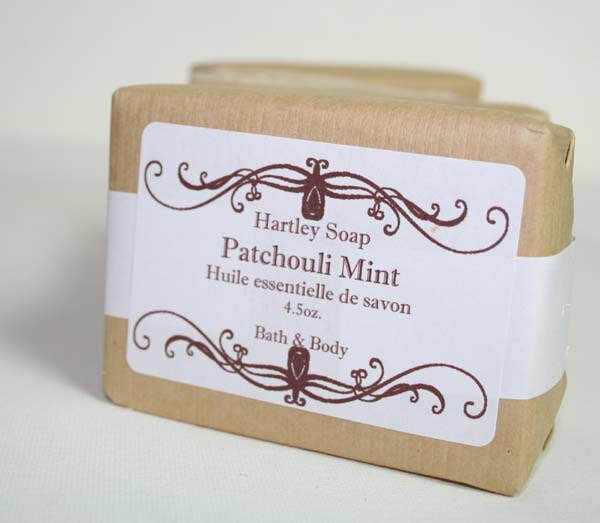 Once you've tried our handmade soap, we are confident that you will feel the difference right away.